People dread networking events. Attempting to chat with strangers and build relationships can seem inauthentic and nerve-wracking. What if, instead of fearing these events, you took every opportunity to create a connection? 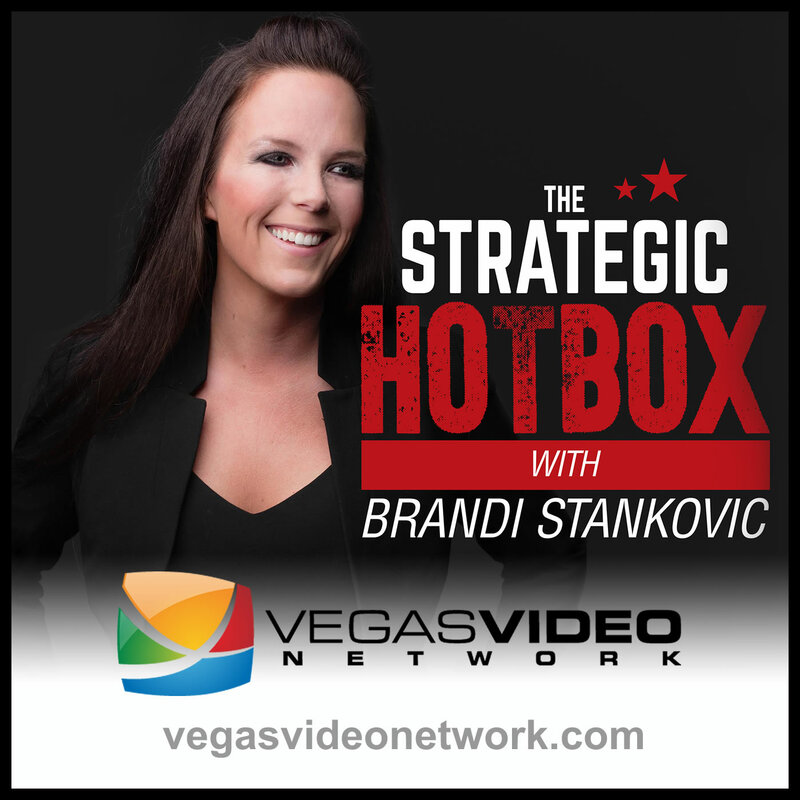 Dr. Brandi Stankovic and Zachary Hall, author of Don’t Sleep On Planes, give you tips to create a more diverse network and how to engage in every day encounters.